Obituaries » Sammy A Lockett Jr. There will be a private Memorial Service held for the family. 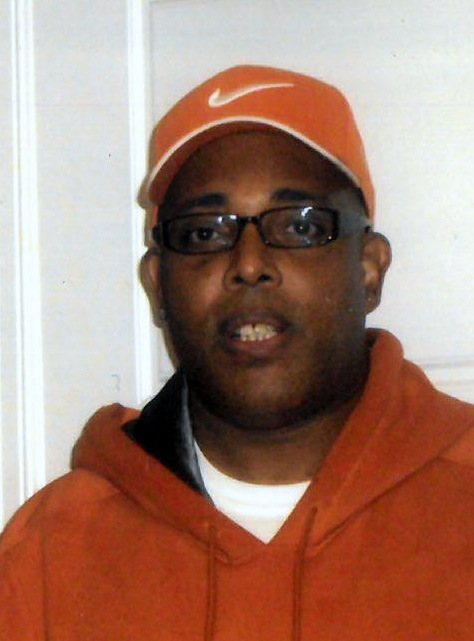 Sammy A. Lockett Jr., 58, of Clarksburg, WV, passed away on Monday, January 14, 2019, at his residence. He was born in Clarksburg, on November 5, 1960, a son of the late Sammy A. Lockett Sr. and the late Doris Ann Patterson Lockett. Sammy is survived by two brothers, Anthony “Fire” Lockett of Clarksburg, and Tyrone Lockett of Clarksburg; two sisters, Pamela Williamson of AZ, and Tina Lane of Akron, OH; five nieces, Kenyatta, Latisha, Johnnae, Jennetta, and Jemia; and two nephews, Migel and Anthony. Sammy graduated from Washington Irving High School Class of 1979. While at WI he played basketball, and was All State in track. He was veteran in the U.S. Army and the U.S. Navy, and formerly worked at the Louis A. Johnson VAMC as a supervisor in Laundry. Expressions of sympathy may be sent to the family at www.amoscarvelli.com A service of Amos Carvelli Funeral Home.